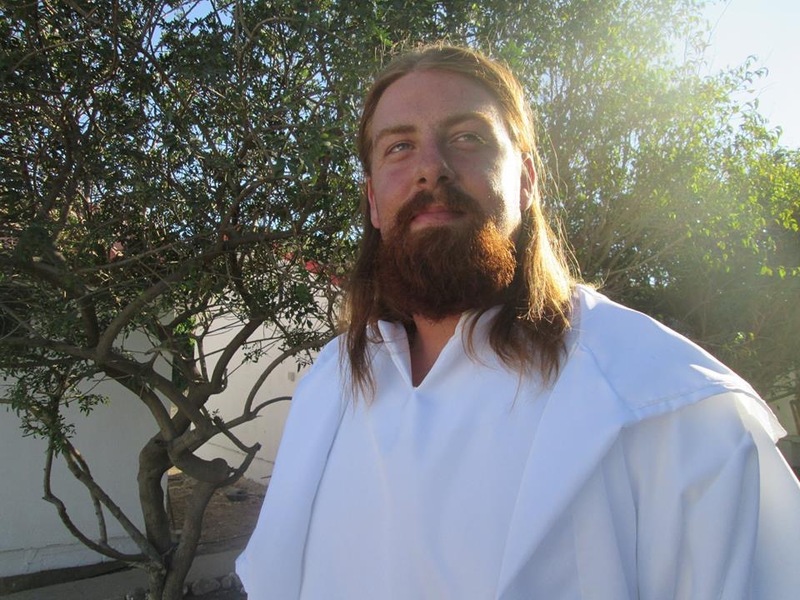 Clark Isaac Is Lord RayEl in the YOU TUBE videos. 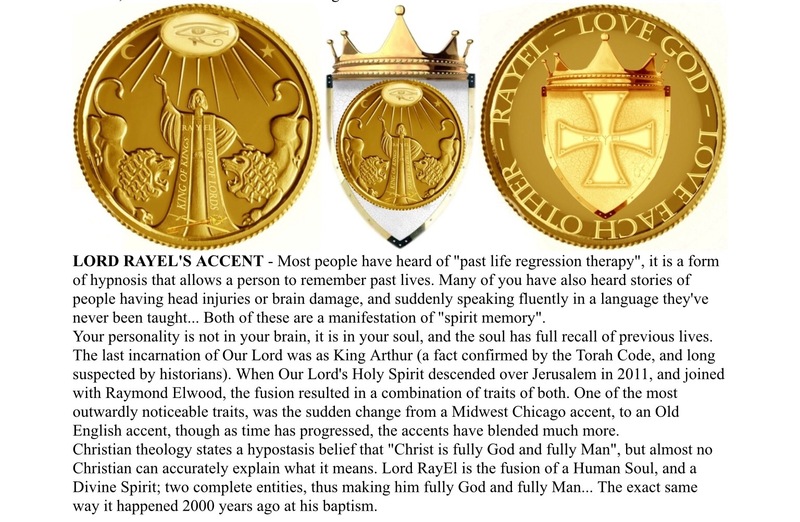 Teaser from an up coming interview with Former Deacon with the Ecumenical Order of Christ and an active member of The International Congregation of Lord RayEL who began HIS “ministry” in 2011 until recently. Don. That’s ray right. Ya thats the guy I’m pretty sure but then they gave him hair and some air brushing and raymond became RayEL with his fake British accent, Clark Isaac does the accent for, by the way. Twig. So Clark Isaac does the pathetic English accent and poses as Ray’s voice in the You Tube Videos, how do you know ? 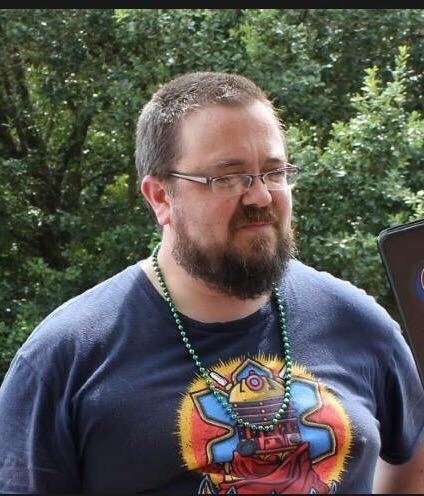 If this guy was there since 2011, I never saw him in 2012, same with Isaac, never saw him either. Yeah Don said he didn’t know you either.